Imagine that you've rented a great house on the beach. It's got plenty of bedrooms, a stocked kitchen, a pool, and even a hot tub. There's just one problem. When you pull up to the house for an incredible, relaxing vacation, the key isn't where the owner said it would be. You may be desperately in need of some relaxation, and the house may have everything needed to provide relaxation, but without a way to get you into the house, you aren't going to experience any benefits. The same thing may happen more often than we realize with our skin-care products. We need skin repair and protection. And our products have ingredients that can provide that restoration and defense. But we don't have the “key” that enables those ingredients to be effective. One such key-requiring ingredient is epigallocatechin-3-gallate (EGCG). You may recognize EGCG as one of the components of green tea that makes it so good for your health. 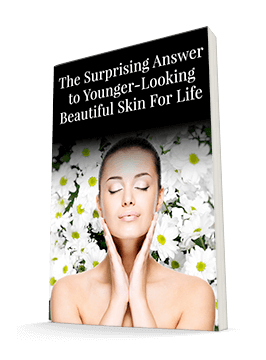 EGCG is great for your skin health too. But it needs some help to actually cross the skin barrier and get to work. A team of researchers decided to investigate how well EGCG could work to protect the skin from UV radiation as well as its antioxidant and anti-aging effects. Through their study, they found that EGCG worked best when it had a partner: hyaluronic acid (HA). When HA and EGCG were together, EGCG was able to permeate the skin much more effectively than when it worked alone. HA has a number of benefits for skin hydration, but it appears that it also serves as the “key” that allows EGCG true access to the skin. 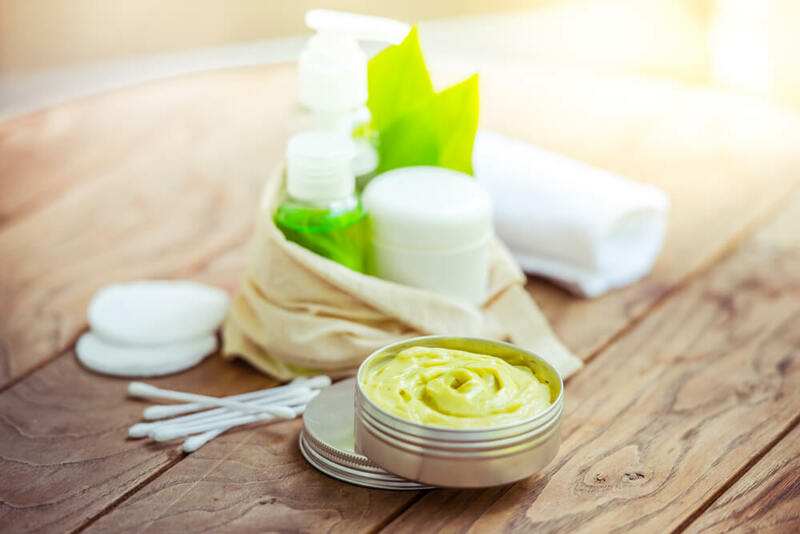 EGCG is a great ingredient to have in your skin-care products, but it appears that it won't do you much good unless you have HA along with it. We included both ingredients in the Système 41 Day Crème and the Night Treatment. You don't want to pay for ingredients that your skin can't access. And HA unlocks the door to let your skin get the restoration it needs.